I’m Glen Marshall and I’ve been doing a lot of research on pizza ovens. For many years, I’ve been making pizzas at home, and I’ve never been able to get the oven hot enough. 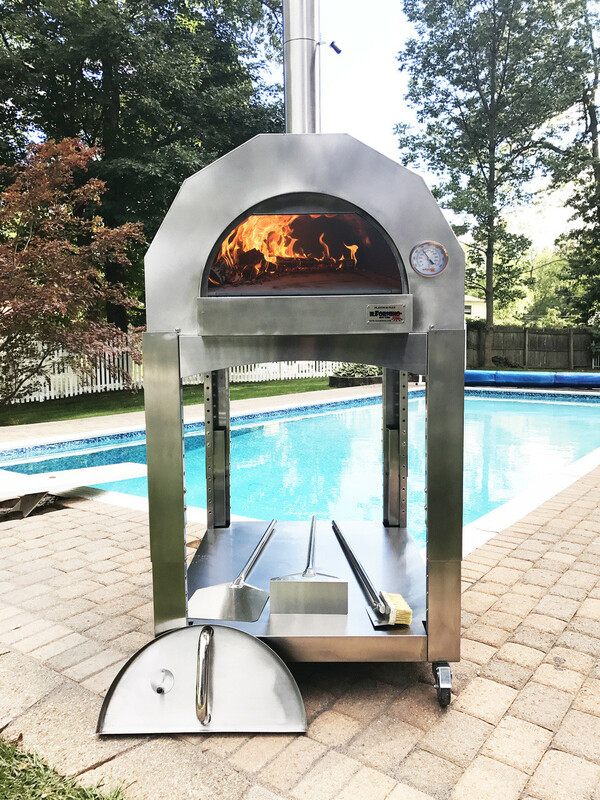 During my online search, I found ilFornino Wood Fired Pizza Ovens. What I like about ilFornino ovens is that they are well-made right here in the USA. I came down to the showroom and I’m pleased to say, I am a new owner of a Platinum Plus oven! I’m looking forward to getting it home and making my first pizza. Thank you again, Jim, Chris, and everyone at ilFornino.